COGCONS is First-of-Its-Kind real-time Status update platform. 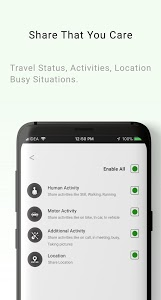 It automatically detects user status such as Activities, Travel Status, Busy Situations, and Location. You can share status safely and securely with your Connected People. 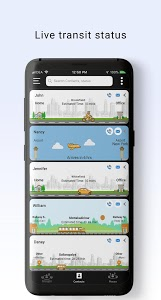 Share your transit with family and friends, they will see your expected arrival time and can follow your journey. Share your activities, busy situations and location. 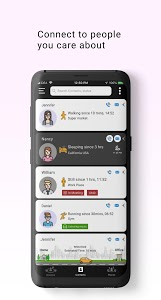 COGCONS automatically detects your context and shares with connected people. 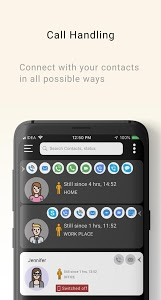 You can see all the ways to connect your contacts. Get and Share a real-time phone status like On Call, Switch-Off and Low Battery. The power of AI and shared network helps you to eliminate distractions. Context detection happens in real-time on mobile. 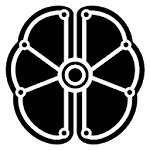 All information and interaction is completely secure in 1-1 communication, and nobody in between, not even COGCONS can read it. Data is completely encrypted. No historic data is stored on the cloud.